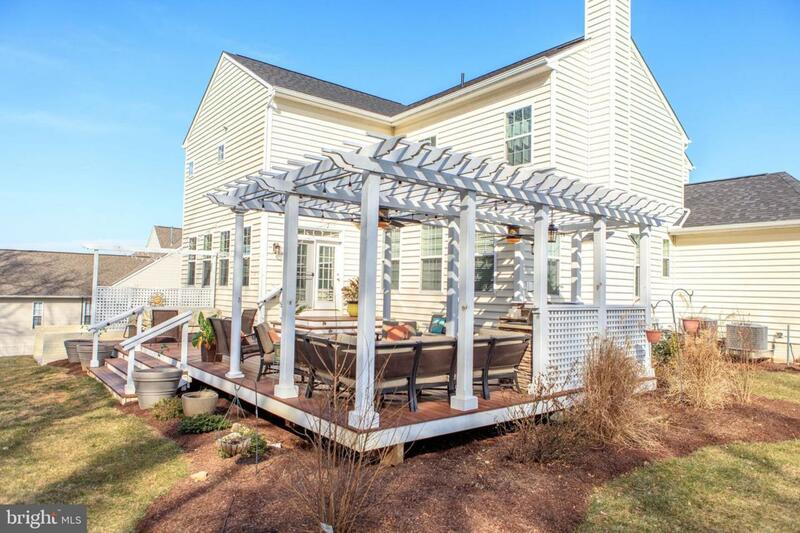 BEAUTIFUL BELMONT IN CRAIGHILL ESTATES! Open & Spacious Floor Plan Featuring Gourmet Kitchen with Granite, All Stainless Steel Appliances & Oversize Island, Open to the Morning Room and Family Room. 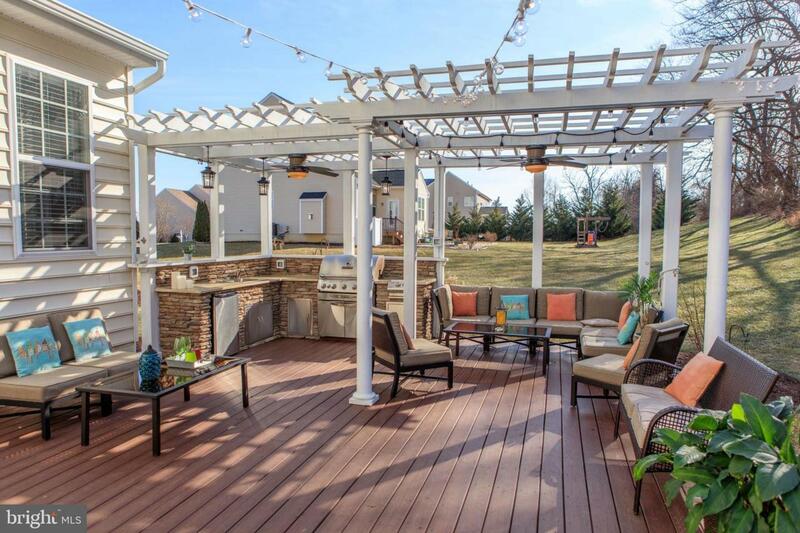 Custom Deck with Pergola, Ceiling fans, Hot Tub, & Full Exterior Kitchen Makes This the Perfect Home For Entertaining! Upstairs has a Large Owners Bedroom with Sitting Room, Deluxe Owners Bath with Roman Shower, and Upgrades Everywhere. Three other Bedrooms with Two Ensuite Bathrooms. All new carpet throughout. Flat Rear Yard that Backs to Trees for Privacy, with a Detached Storage Building with automatic Garage Door opener. Three Car Garage, includes electric vehicle (EV) charger wiring, with additional Paved Parking for Oversized vehicle. 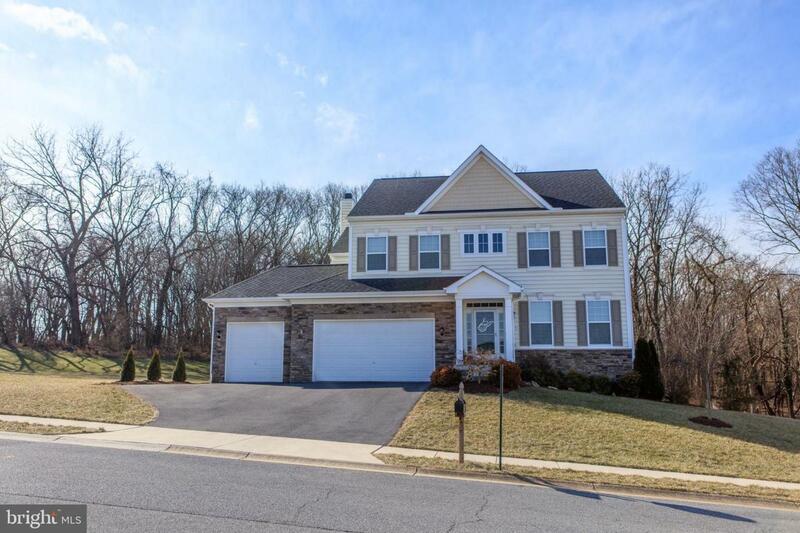 All Located in Highly Sought After Craighill Estates, Perfect Commuting Location to Maryland and Virginia. 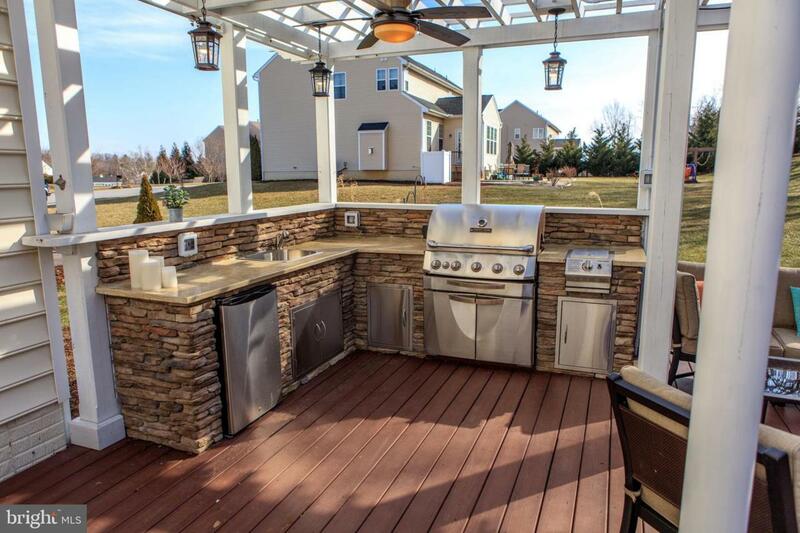 This is a Turn Key Home where Every Detail has been thought of. Don't Miss Out On This Home, Call Now!